PageTraffic is a premier Search Engine Marketing (SEM) and Pay Per Click management company known for its extensive industry experience in managing Google Adwords Pay Per Click campaigns with an excellent success rate. We have an experienced team of dedicated professionals and campaign managers to launch, deploy and maintain Pay Per Click Campaigns, effectively. Implementation of strategies such as Ad Extensions including phone extensions, site links etc. We manage the campaign on a daily basis for an optimal result and higher ROI. 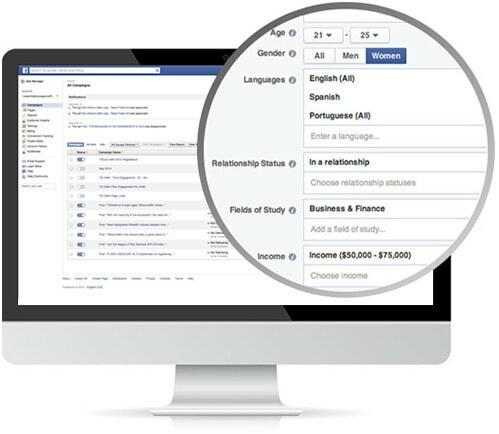 Our Facebook PPC management process ensures more clicks, more exposure and more leads. Pay Per Click PPC campaigns launched and managed by PageTraffic, are the easiest, smartest and fastest solution that delivers immediate returns on your investment (ROI). Whether you are a SME or a large corporation, our team of campaign managers will have your Pay Per Click campaign up and running in no time. 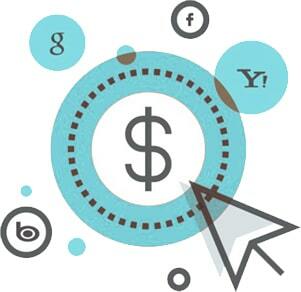 Pay Per Click management requires active monitoring, analysis, research and extensive setup. Our campaign managers setup your PPC Advertising campaign with all the major PPC search engines and work within the stipulated monthly budget. Ensuring higher ROI and conversions for your campaign.